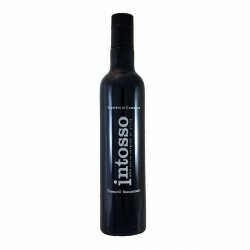 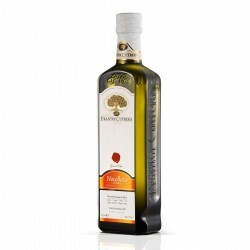 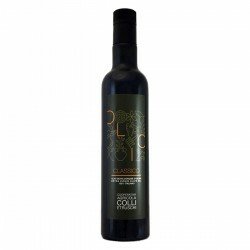 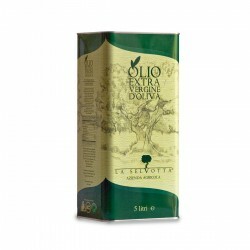 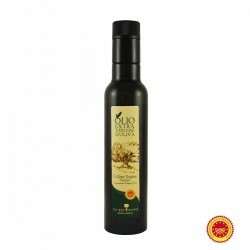 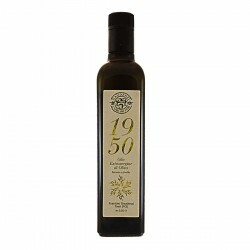 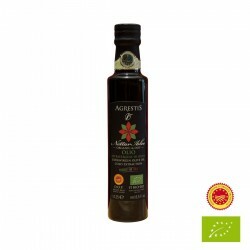 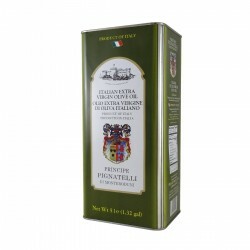 The Extra Virgin Olive Oil Primo PDO Monti Iblei can Cutrera is a monocultivar oil from Tonda Iblea, product of the company 'Cutrera' that has reached 150 awards in 13 years. In 2010 it has obtained the precious award as the best extra virgin in the guide Flos Olei, and it' exported in 30 countries. 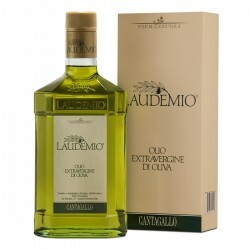 interesting fruity with remarkable notes of green tomato and fresh aromatic notes, swathed grass. 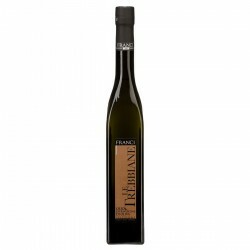 rich and intense, bitter and pungent perfectly balanced with notes if fresh herbs, marked aroma of green tomato. 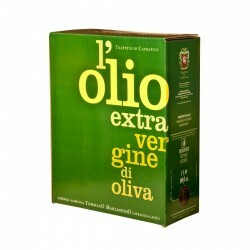 over meat, to be drizzled over grilled fish, legumes' soups and salads, over bruschetta, and grilled green vegetables.